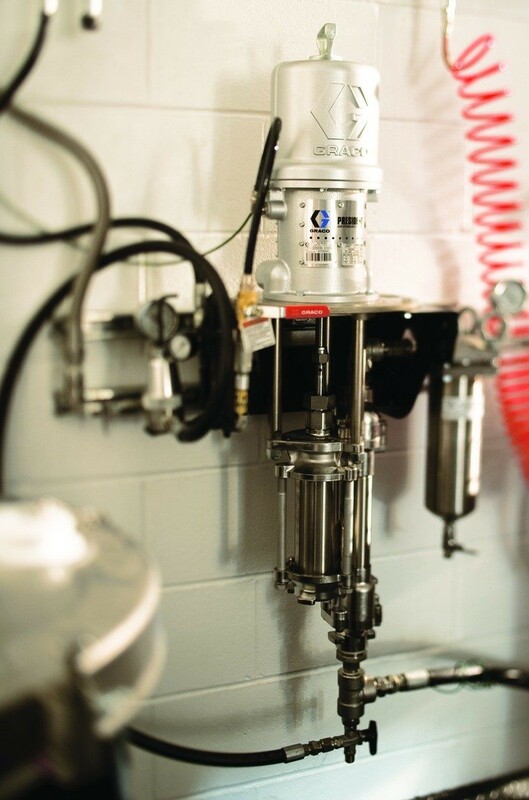 Graco 2-ball piston pumps are durable and have survived the test of time. 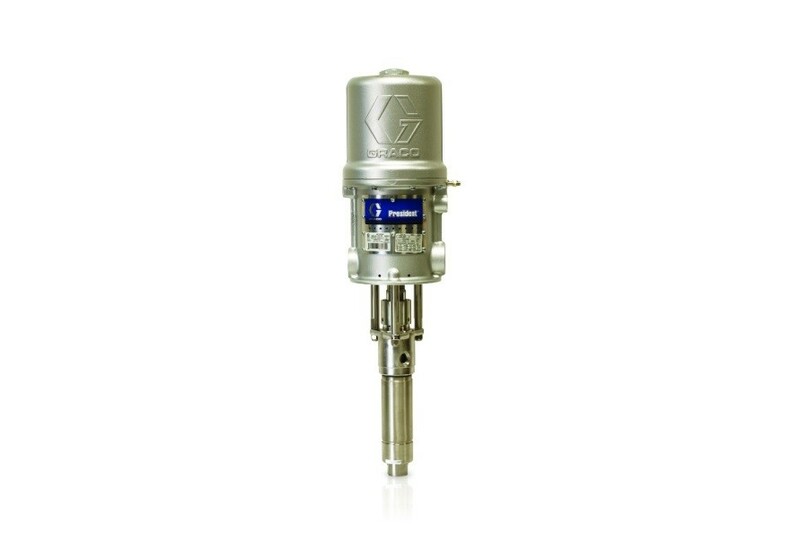 Their President air motor is long lasting and provides constant fluid flow and pressure with minimal pulsation. Standard UHMWPE packings extend the pump life in abrasive applications and Chromex™ coated rods and chrome coated cylinders resist wear and corrosion on parts.